A recent Fast Company story about how Zipcar, the web-based car rental company, has zoomed past its competitors by paying laser-like attention to its customers needs hit me where I live -- literally. 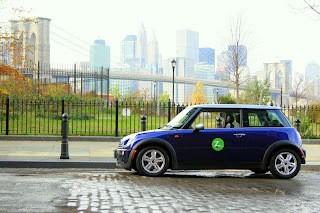 A car-free resident of Brooklyn, I have used Zipcars for years, but have only been extremely happy with the service for the last year or so, when the company added cars at a garage that’s a 10-minute walk away from my apartment. As I read the post, I realized the company had been working hard behind the scenes to make Zipcar work better for customers just like me — who loved the idea, but balked at traveling very far to pick up a car. 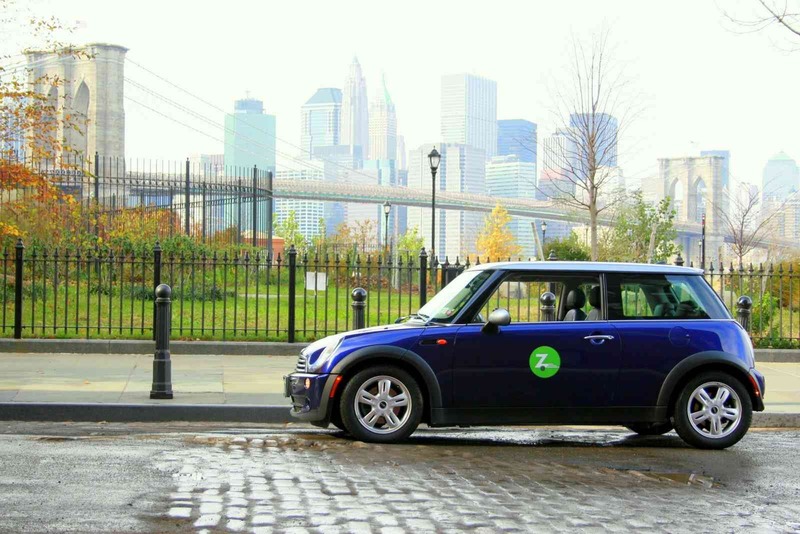 And Zipcar has fun cars, too. I am now such a fan, in fact, that it’s almost startling to see Zipcar referred to as a “company.” I know they charge my credit card, but I tend to think of it as a club that I belong to, a perception that Zipcar cleverly cultivates. The post also hit me where I live figuratively much of the time — in the meetings and events industry, where growth and customer satisfaction also are critical. I was struck by the decision by Zipcar’s CEO Scott Griffith to focus on the company’s business design rather than relying solely on advertising or other promotions to help it grow. It reminded me of the professionals I spoke to for our September cover story on attendee acquisition, “Perfect Attendance.” One after another, they told me that “attendee promotion” means more than just spreading the word about their meetings. They work constantly to define and redefine their audiences, and then roll up their sleeves and do what it takes to match the meeting experience to their attendees’ ever-changing problems and needs. And then they bring on the marketing and advertising promotions, using everything from hand-written notes to Facebook campaigns to spread the word.